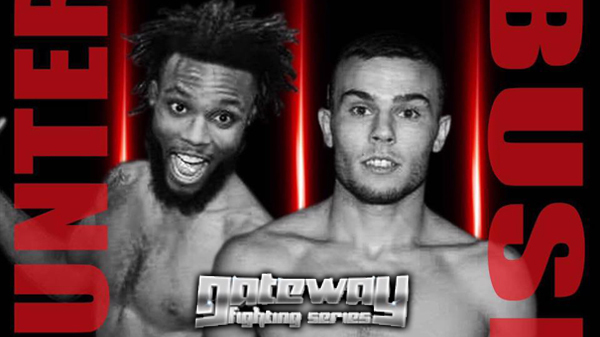 Kicking off the main card for Friday's Gateway Fighting Series: Destiny is a match-up of fighters with both youth and skill. Slotted for the first pro bout at the Heart of St. Charles, lightweights Cjay Hunter and Dakota Bush compete in one of the more compelling contests of the evening. Despite being just 25-years-old, Hunter is a savvy veteran of the cage having tallied upwards of 30 amateur fights (and winning 21 of them) and standing at 3-3 as a pro. It has been almost two years since Hunter has fought locally, traveling to South Dakota to fight for RFA and then followed with a trip to Kansas City for Blue Corner promotions, both of which happening in 2016. Hunter put together a 3-1 start – with two finishes- to his pro career. Against Bush, he will try to stop a two-fight skid, both of which came by decision. Bush could follow suit like some of Hunter's previous opponents and rely on the takedown. Hunter has a proven reputation of being hard to put away if Bush should opt to go the slugfest route. Hunter is one of the stalwarts at Modern Combat Systems. He said the amateur pool there is consistently growing and its pro's are garnering more and more attention. Recently, St. Louis MMA legend Steve Berger has taken to weekly coaching sessions there since closing his gym down earlier this year. Hunter, nicknamed 'The Groundshark', has fully embraced picking the mind of Berger, a wise and gritty grappler. At 22-years-old, Bush is near the top of the list when it comes to up-and-coming lightweights. Bush is off to a 2-0 start as a pro and this coming on the heels of an amateur career that saw him finish with six consecutive wins, three of which coming against teammates of Hunter. Bush was a two-time state qualifier as a wrestler in high school. He followed in the footsteps of his dad and took his first MMA fight at 18. He started his amateur career 3-1, primarily training on his own, before partnering up with Patrick Smith. 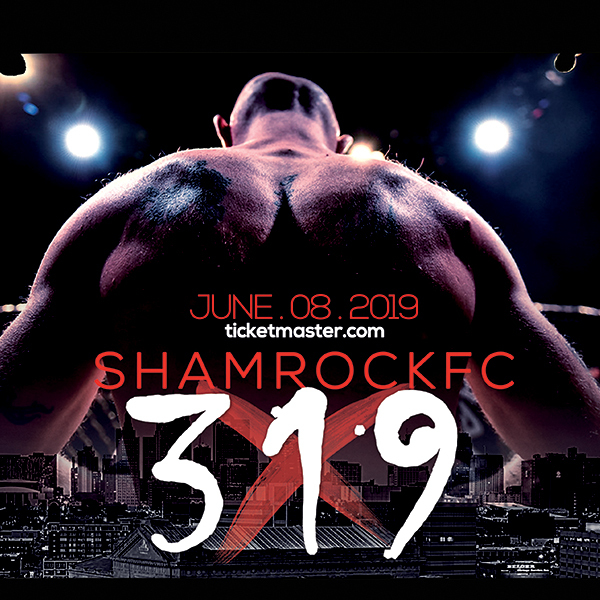 Smith is the longtime promoter of Cage Championships and is the head coach of the Smith Pit, the tiny gym that notably created current UFC middleweight/light heavyweight Jake Collier. Since being under Smith, Bush has yet to lose a fight. Against Hunter, Bush is well aware of his opponents' toughness and resiliency. But he's confident that he can chip away on the feet and get the finish.